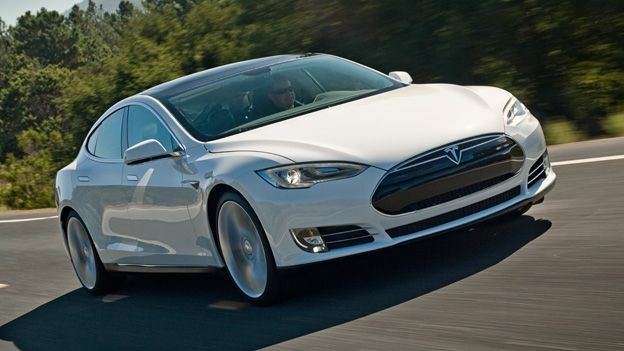 Doug Field, Apple's vice president of Mac hardware engineering has left the company to join Tesla Motors. Tesla announced the hire on Thursday. Field joins the company as its vice president of vehicle programmes. Apple has so far refused to comment on Field's departure. “Tesla's future depends on engineers who can create the most innovative, technologically advanced vehicles in the world,” Tesla co-founder and CEO Elon Musk said in a statement. Before joining Apple, Field was Segway's chief technology officer. He worked at the company for nearly a decade. He has also previously worked at Ford.